agnès b. is renowned for her timeless garments, presenting new collections each season as well as irresistible favourites available throughout the year. Born into the world of fashion, Jill Stuart launched her debut collection of handbags and jewelry at an early age of 15. 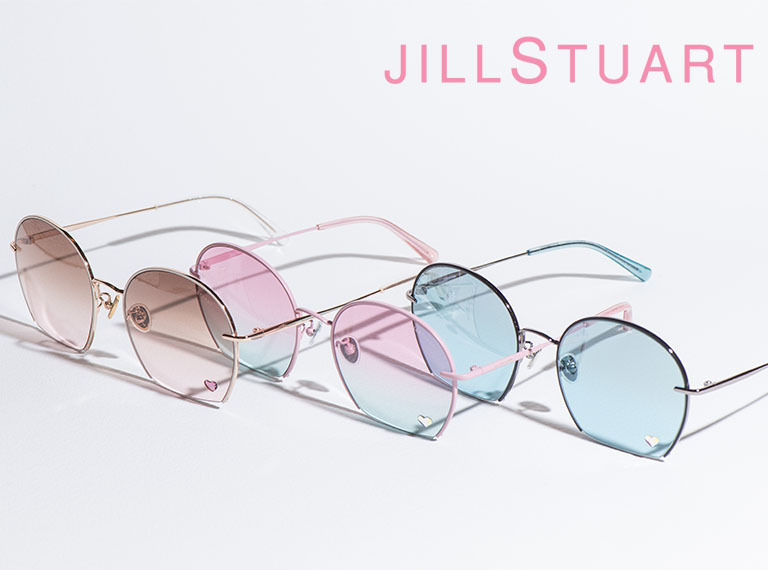 Jill Stuart successfully built her brand amongst the top, worldwide labels. Levi Strauss & Co. is one of the world's leading branded apparel company marketing its products in more than 100 countries worldwide.